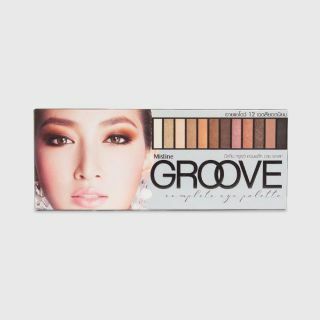 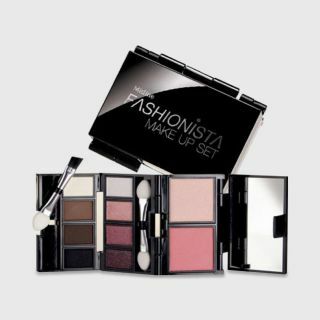 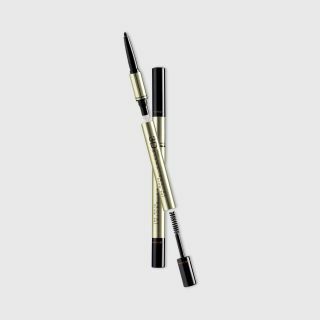 Mistine Groove Complete Eye Palette 9G. 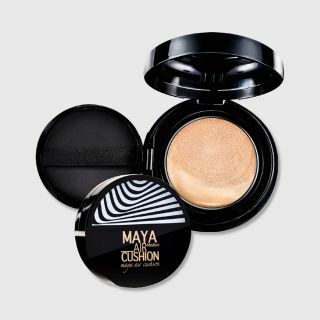 Mistine Maya Air CushionÂ 15G. 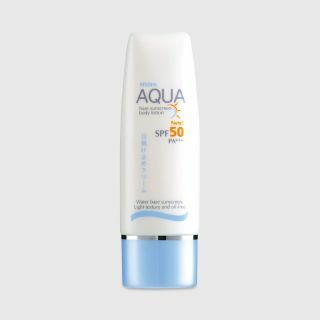 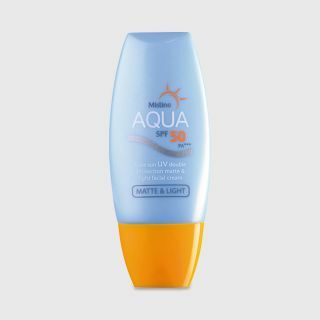 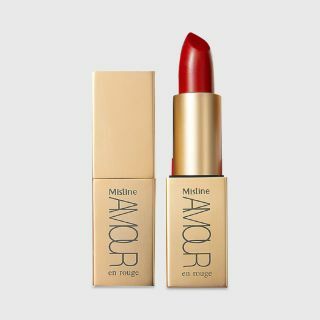 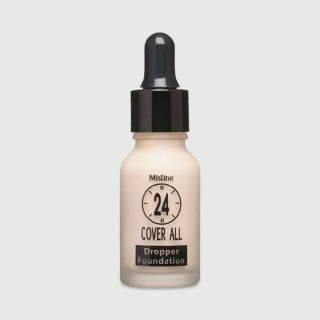 Mistine Aqua Base Sun Uv Double Protection White & Light Body Serum SPF50 PA+++ 150 G.
Mistine Aqua Base Sun Uv Double Protection Matte & Light Facial Cream SPF50 PA+++ 40ml. 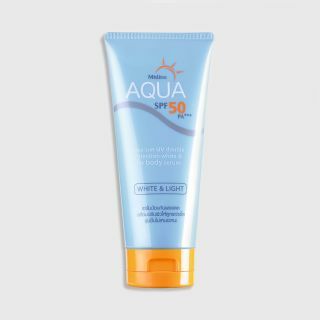 Mistine Aqua Base Sunscreen Body Lotion SPF 50 PA+++ 70ml.